The new standards are intended to facilitate extractive and productive processes for mining industries throughout the country. Why? This past Wednesday, the Peruvian government officialized new and more flexible environmental standards for extractive and productive industries in Peru. The new standards are more in line with those of other mineral-rich countries in South America, namely Colombia and Chile. Peru's President Pedro Pablo Kuczynski claimed that mining regulations before this change were unrealistic, and mining companies complained of the overly strict nature of the conditions because they had neither the technology or time to fulfill them, Gestion reports. The companies also pointed out that little distinction was made between different regions of the country where the standards were easier or more difficult to complete. 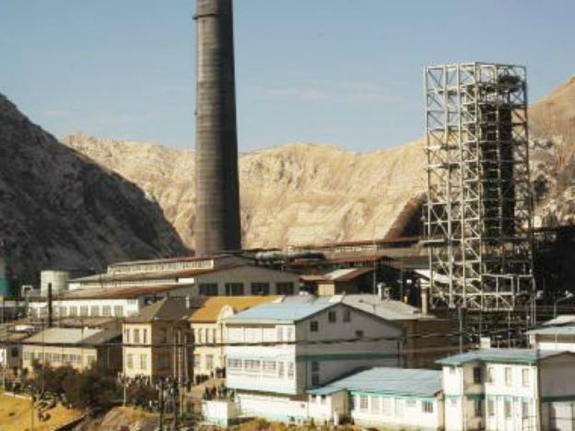 The new standards will also pave the way for the controversial La Oroya Metallurgic Complex to become active once again. This mining site, due to the damage it has left behind in La Oroya, has been the subject of much debate over the past years. There is no denying the troubled past of La Oroya and other mines in Peru when it comes to environmental contamination and damages to local populations of rural Peruvians. However, the Peruvian government asserts that the standards had become too strict and were creating roadblocks for investment in the growing economy. What do you think about these new relaxed standards? Let us know your thoughts here at Living in Peru.